Early travellers to South East Asia and the sub-continent first learnt about lemons and their useful antiseptic properties. They also took them on long sea voyages as insurance against scurvy. Today a lot of family backyards have their own lemon tree, which means that lemon juice is generally a common and freely available commodity in most households. Not only is lemon juice an extremely useful ingredient in many cooking recipes, but it can also be used for a wide variety of cleaning and other household chores. There are a wide variety of personal grooming and beauty therapy uses for lemons and lemon juice. These range from maintaining healthy hair and a dandruff free scalp right through to a detox diet and smooth skin free from acne, eczema, blackheads, freckles and wrinkles. If you want to know more about eliminating acne for good then you should definitely read through this information about a Natural Acne Solution that really works. By using some of the many uses for lemon juice listed on this webpage you will not only be saving money by not having to buy cleaning and acne treatment products, but you will also be environmentally friendly by helping to save the planet from harmful chemical cleaners. 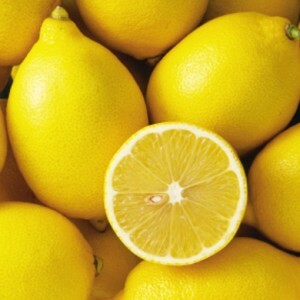 We hope that you appreciate and are able to use some of the Free lemon juice uses that are available on this website. If you would like to share your own tips or experiences on lemon juice uses then you can do so by clicking here.